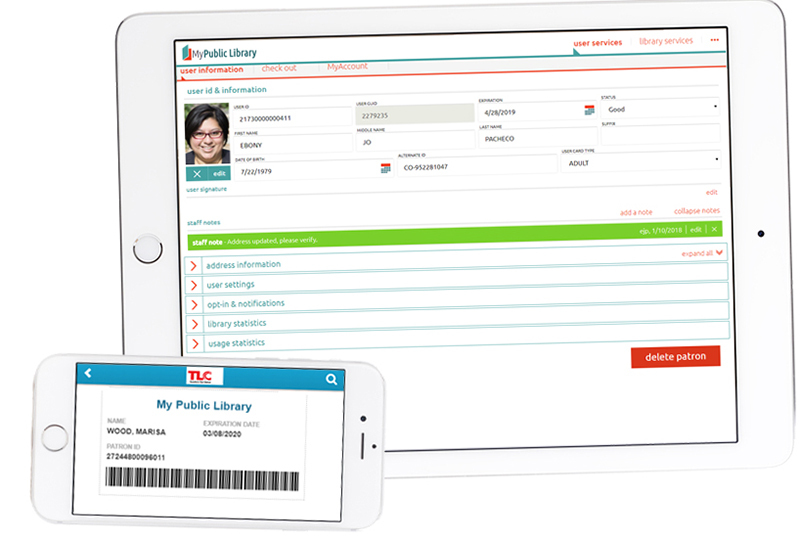 CARL•Connect Staff is a modern web-based client that combines the dependability you have come to expect from TLC, with a beautiful and flexible feature set that was built to take your library into the future. A contemporary spin on customer service, that will empower interactions with your users and re-envision workflows through a fresh, modern lens. 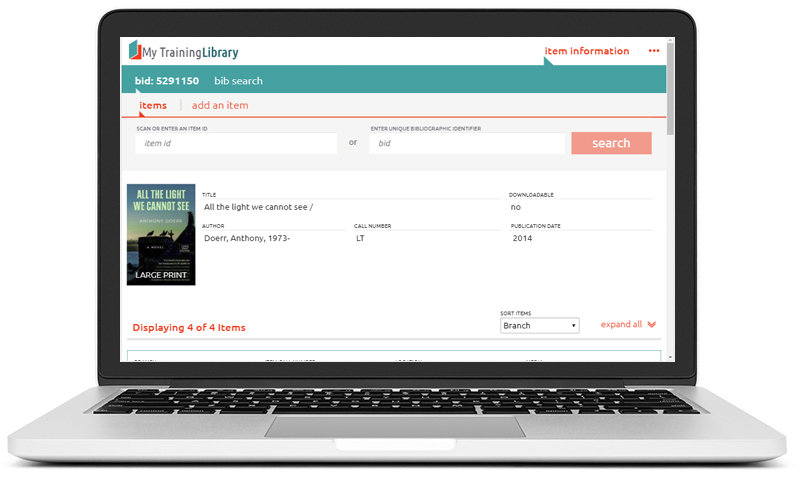 Improved Item Maintenance offers new ways to interact with your items and bibliographic records. Some highlights include: intuitive item editing, creation and notes management; well-defined messaging to identify eContent; and a clear indication of what items are suppressed from public view, and why. 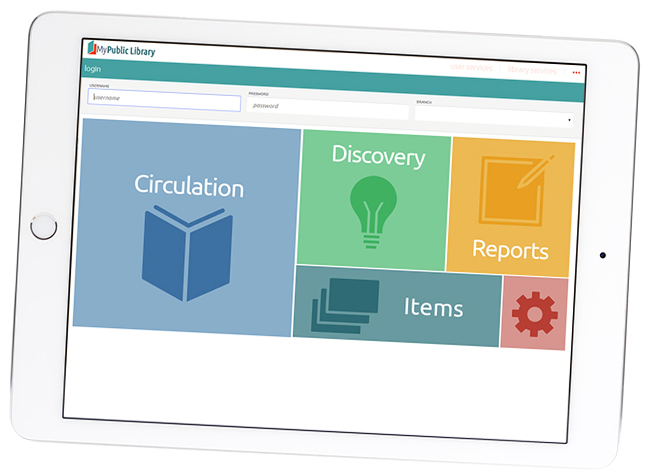 Sophisticated Smart PAC and Smart Pages search interface for staff users allows you to search and select back records for item maintenance directly within CARL•Connect Staff, and review patron activity using an interface that is familiar to them. Groundbreaking CARL•Connect Reports Concierge service transforms the way that metric driven libraries gather and analyze data. Receive timely query assistance directly from TLC’s very own subject matter experts. With web-based modules being developed for Cataloging and Acquisitions. Reach out for a demo of CARL•Connect and to see what else is coming soon!